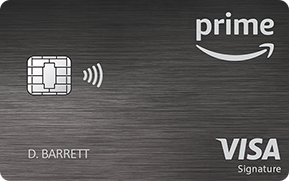 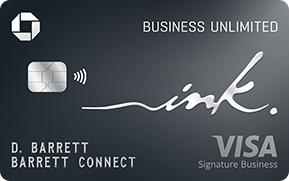 Want a credit card that meets your needs without having to pay an annual fee? 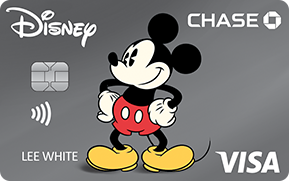 Chase offers no annual fee credit cards. 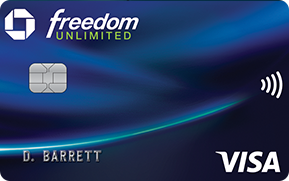 Compare our most popular no annual fee credit cards.